While the National Parks in the United States get a lot of love and visits, we tend to ignore the many beautiful State Parks around the country. 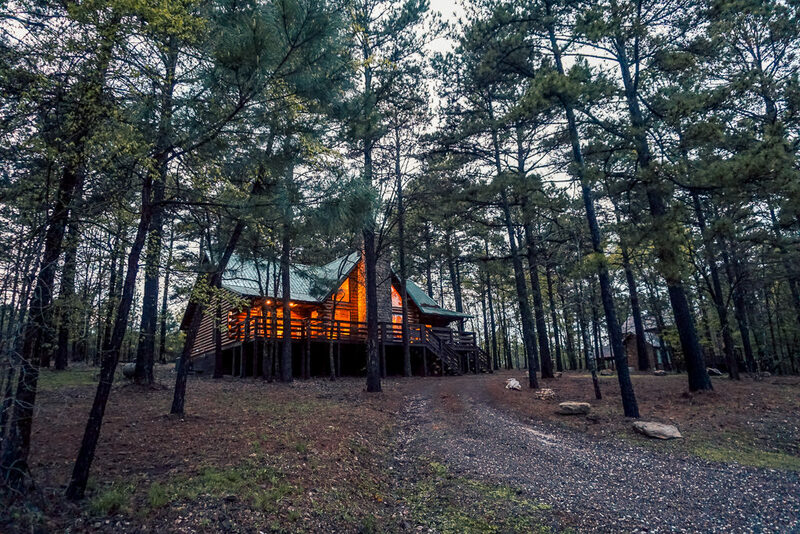 Just a scenic 3 hour drive from Dallas, Beavers Bend State Park and the area around the picturesque lake Broken Bow is perfect for a weekend in the wilderness. 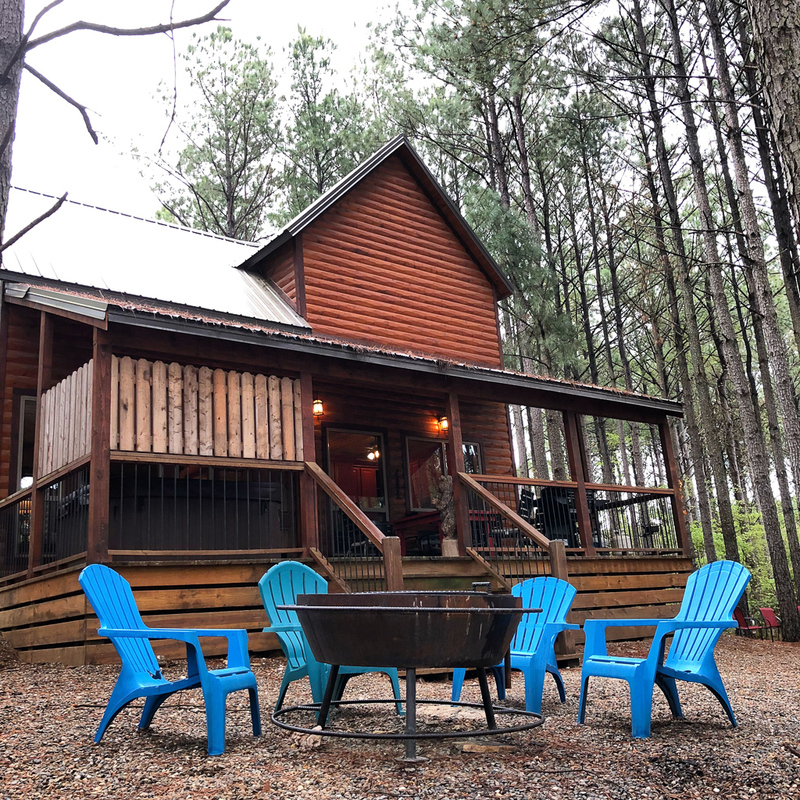 You can enjoy hiking, canoeing, fly fishing during the day and spend your evenings in luxury cabins with cabin chefs and even arrange for in cabin massages during your getaway at Beavers Bend Oklahoma. 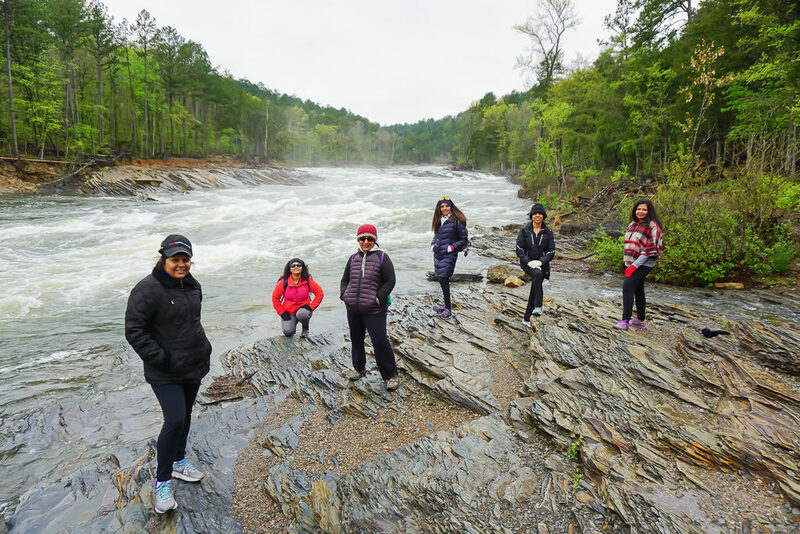 Located on a bend of the huge Broken Bow lake, Beavers Bend is one our favorites places for a quick getaway and have made the trip here several times before. 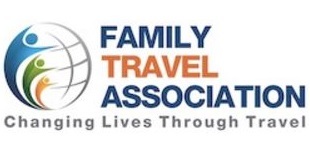 I was there last spring with some friends for a Girls Getaway. 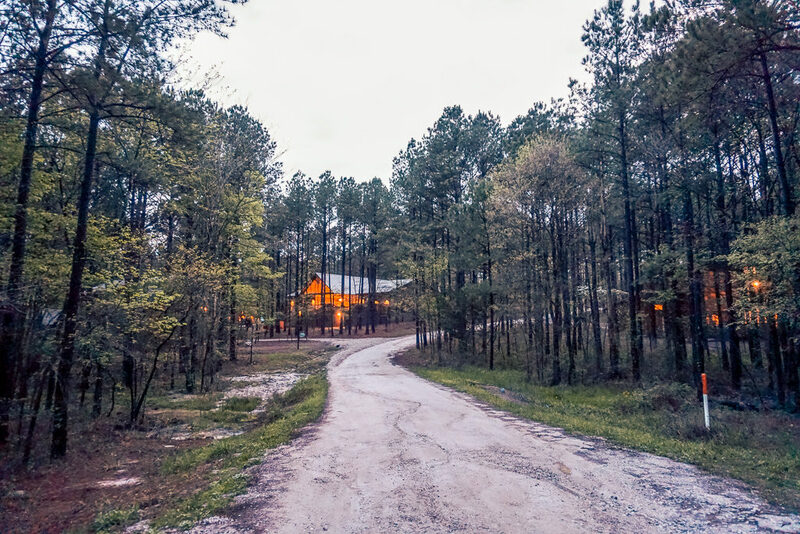 There are not many places within a driving distance from Dallas that you can get to, to be in the midst of 100 ft tall pine trees and crystal clear lakes. 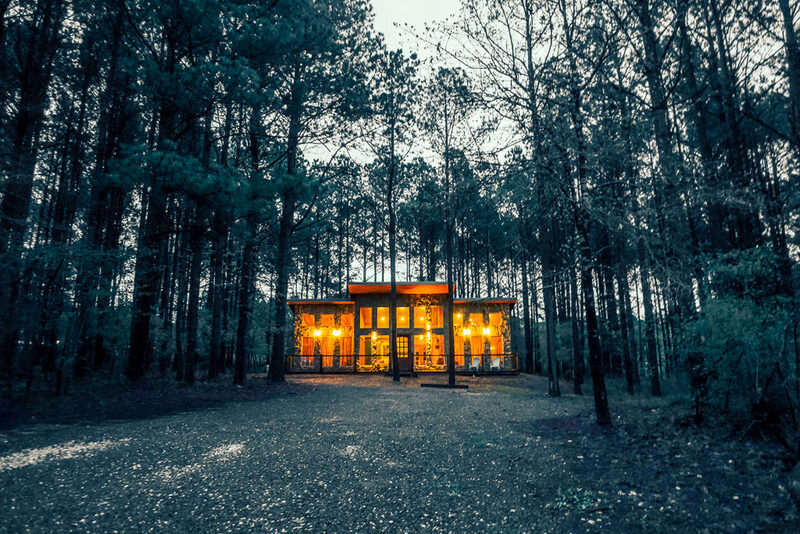 You could spend an entire weekend in Beavers Bend exploring, hiking, zipling, boating in the lake, gazing at wildlife, getting lost in the wonders of nature, or just chill and unplug from the stresses of city life with a glass or two of wine while soaking in your cabin’s hot tub. 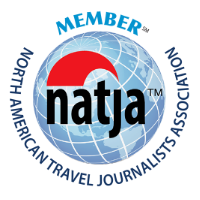 3.2 You might like – Texas Road trips and other Road trips around the world, Instagrammable spots in Dallas, Family Friendly things to do in Dallas and other Girls Getaway trips. 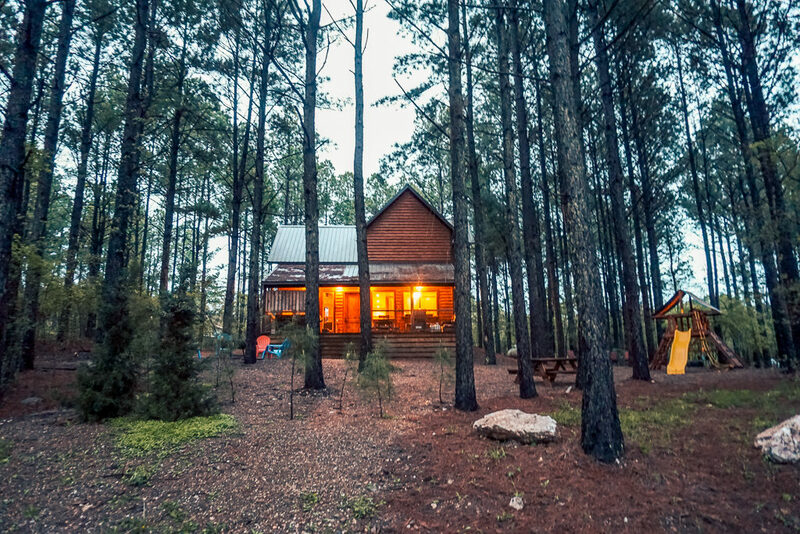 From rustic log cabins to luxury cabins, there are plenty of options in and around Broken Bow lake in McCurtain County. 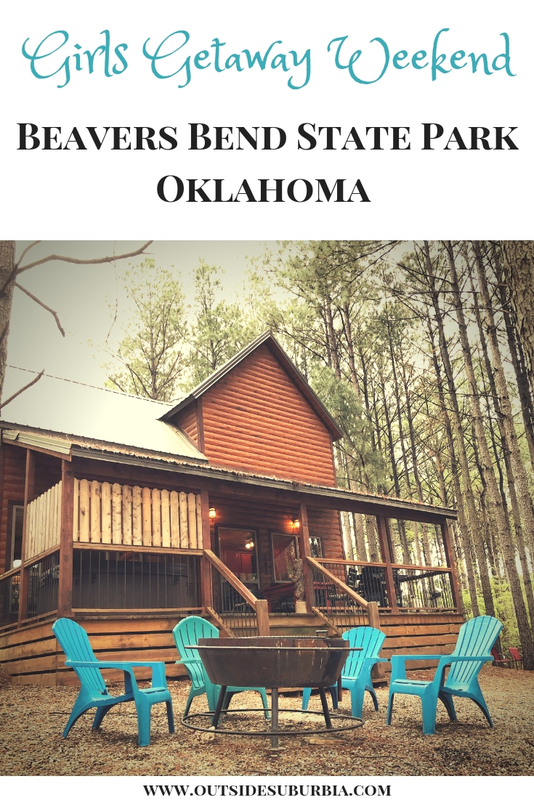 For our Girls Getaway at Beavers Bend Oklahoma we can rented a cabin for 10 from Beavers Bend Creative Escapes. 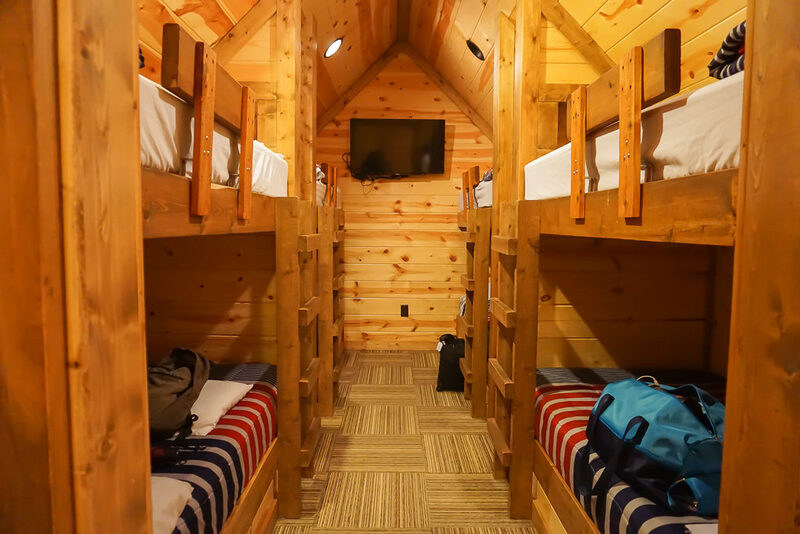 They have a variety of luxury cabins that are privately owned – each accommodation comes fully equipped with cooking utensils, outdoor grill and hot tubs and linens for the number of people the cabin sleeps. The weather was unpredictable as the spring goes around here, the canoe rentals and kayaks were closed but we still hiked around the trails, watched the rushing water and spent quality time in the cabins chatting and catching up. We ordered pizzas and enjoyed wine while soaking in the tubs and woke up to coffee in the pine scented backyard. 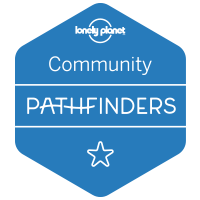 Make sure you write down the GPS co-ordinates for the cabins and try to get there during daylight since some of them are located amidst the pine trees and hard to find when it is dark. Built on the site of an old Choctaw settlement, Beavers Bend State Park was named after John T. Beavers, a Choctaw intermarried citizen. The bend in the park’s name refers to an area of the park where a portion of Mountain Fork River meanders sharply, making an almost 180-degree turn. 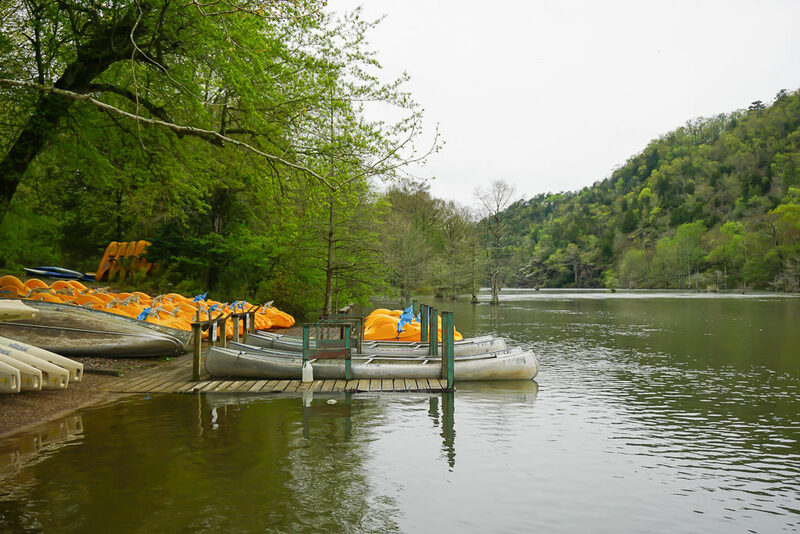 This area is commonly known as the River Bend, and is a popular area for trout fishing, canoe rentals, and swimming. Also in the River Bend area is the Broken Bow Hydroelectric Plant, which generates energy from the waters of Broken Bow Lake. The local rock formations here some of the most distinctive in the state of Oklahoma. 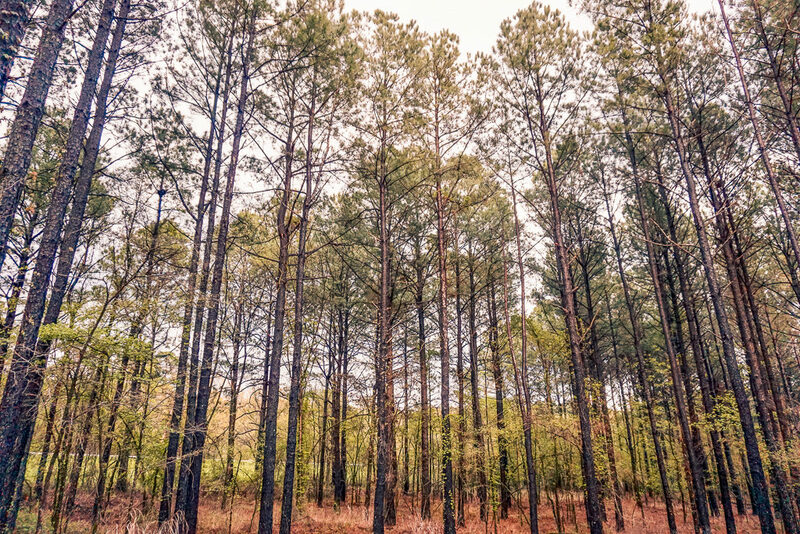 The sedimentary rocks has been thrust upward due to an ancient collision of the North American and South American Plates, forming what is now the Ouachita Mountains. You can see some layers of rock that has tilted up at angles of about sixty-degrees. We had fun exploring these rock layers and just like girls do – posing on them. 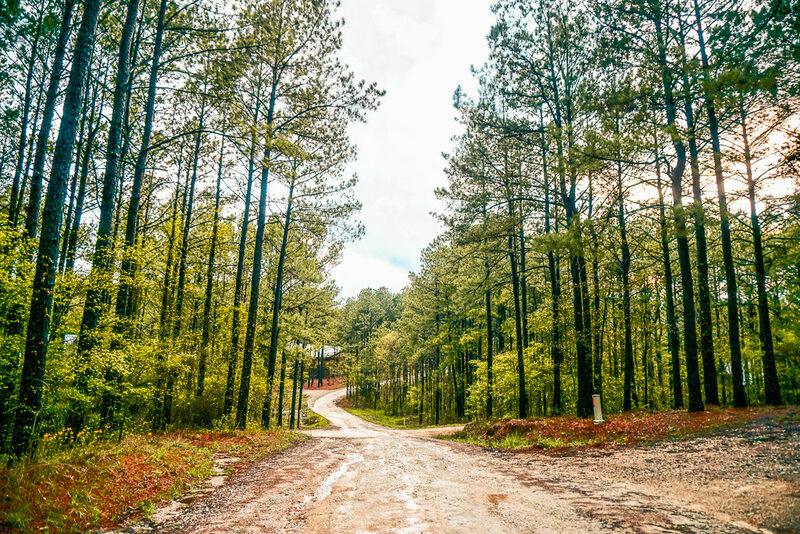 Hiking, swimming, fishing, hunting, boating, water sports, ATV trails, horseback riding, golfing — any outdoor activity you can imagine is at your fingertips when you’re in Beavers Bend State Park. And the fun doesn’t stop if the weather takes a turn and you have to head indoors. 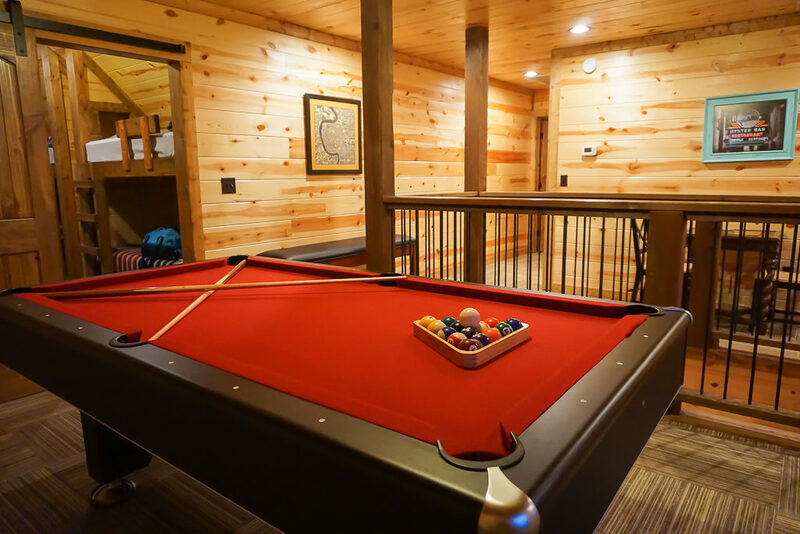 You can enjoy a variety of museums, casinos, wineries, nightlife and more or you can stay within the comfort of your cabin, most of them come with pool tables and board games. 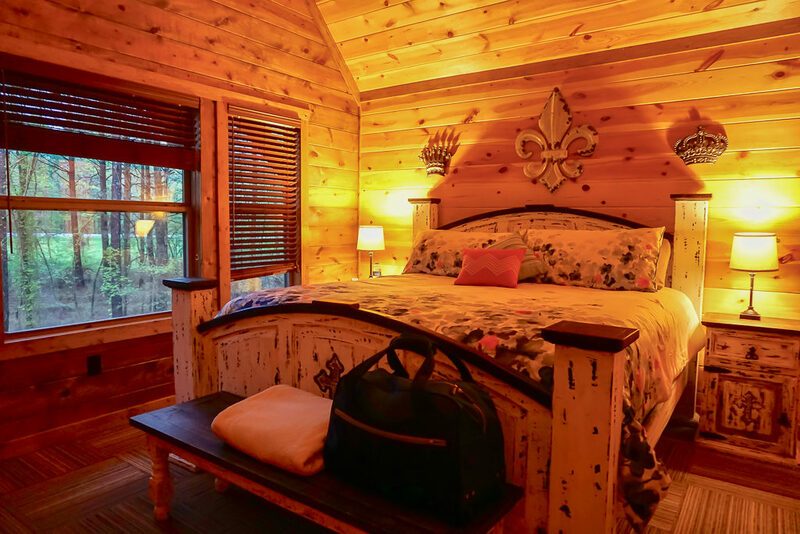 While there is wifi in the cabins and TV in almost every room, but you won’t need them if you are here for the right reasons – to getaway for the weekend! 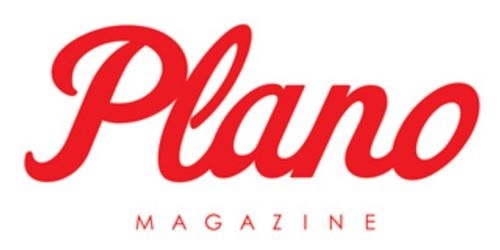 More information about available activities at the State Park website. 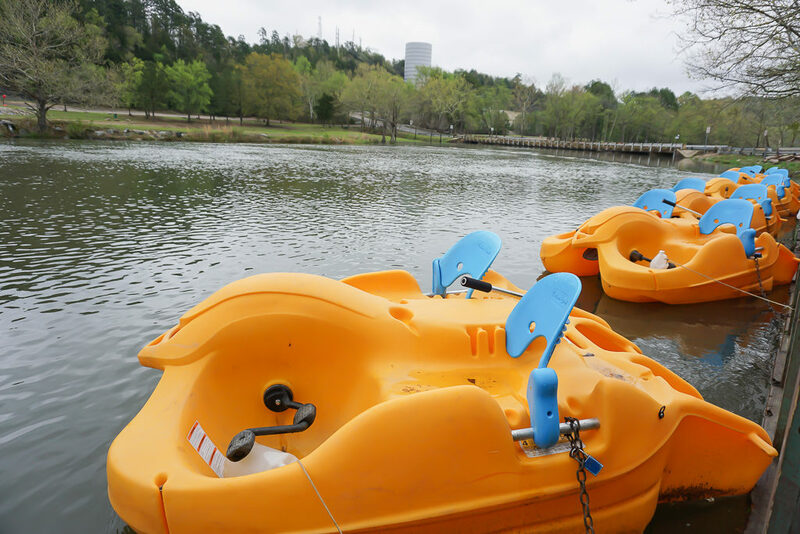 You can also charter a speed boat or a pontoon boat and explore the lake. River Man Trail rides are located in the Ouachita Mountains in the heart of Southeast Oklahoma just 10 miles west of Broken Bow. 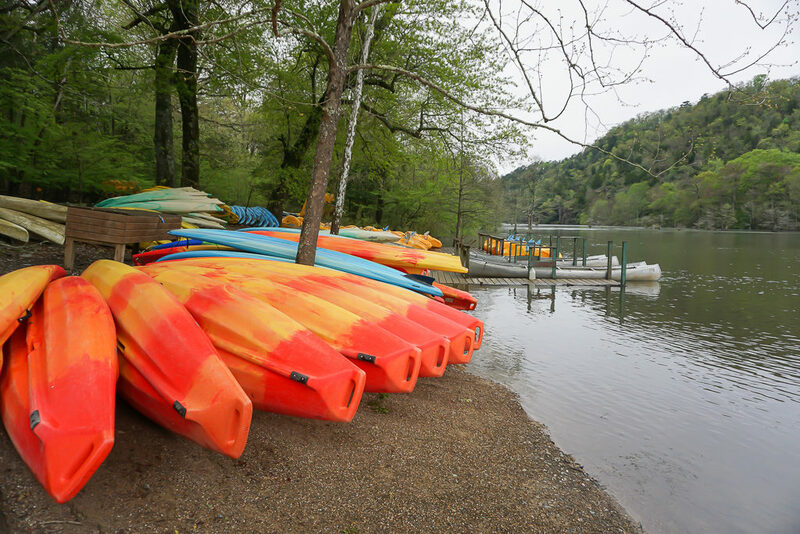 Canoe or Kayak rentals are located inside the Beaver’s Bend State Park. There are lots of trails you can explore in the area or even try ziplining – the staff and guides at Rugaru are fabulous. The Mountain Fork river is also famous for Fly fishing. We love to try fishing even we don’t actually catch any fish! You will see a purple fishing rod my little girl is sporting in one of the photos here when we went glamping at Beavers Bend State Park last time! 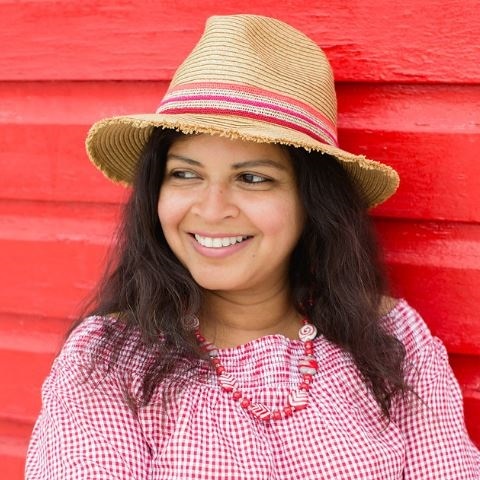 From Girls Gone Wine, a cute winery to a Casino there is plenty to do in the area. We ordered pizzas from Grateful Head Pizza -the pizza is great, and they have take-out available. We went one for Mexican on night but some of our best meals in Beavers Bend were ones that we cooked at our own cabin! 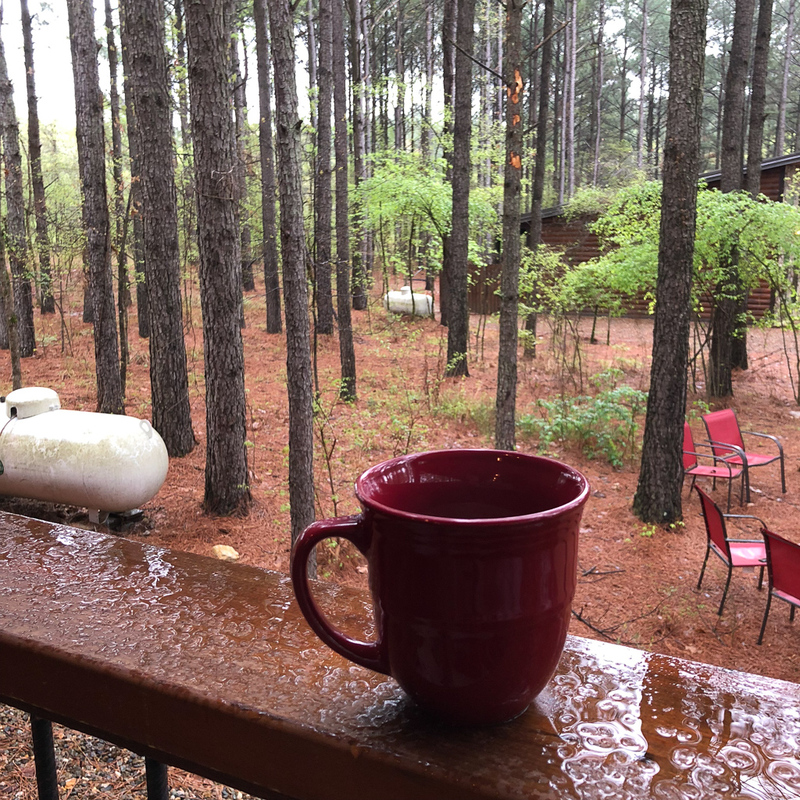 We brought some cooking supplies from home, but we found everything else we needed at Broken Bow’s grocery store, Pruett’s Food, which is just a 15-minute drive from the state park. 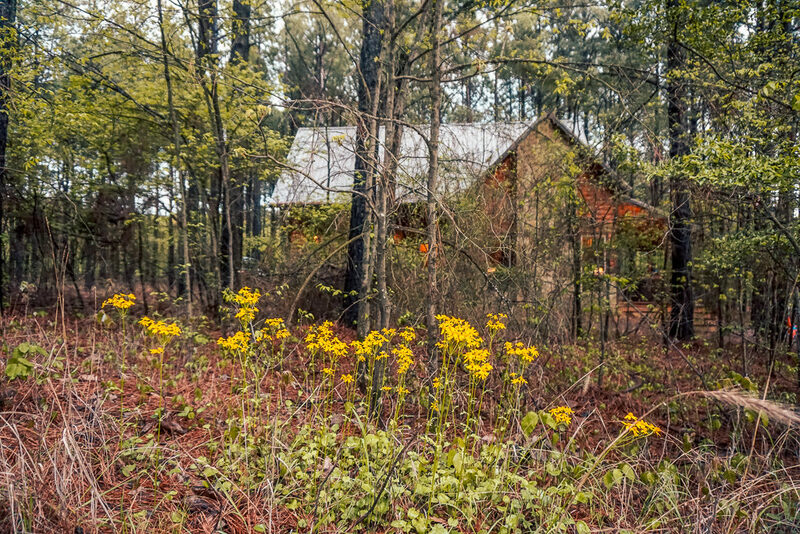 Some girls want pool, swimsuits and fancy drinks for their Girls Getaway, I just want conversions in cozy cabin and leisurely walks in the woods. 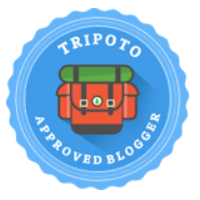 What kind of Girls Getaways do you like? 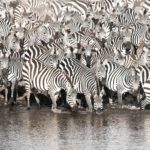 You might like – Texas Road trips and other Road trips around the world, Instagrammable spots in Dallas, Family Friendly things to do in Dallas and other Girls Getaway trips.